Court and spark: Serena Williams is tying the knot. 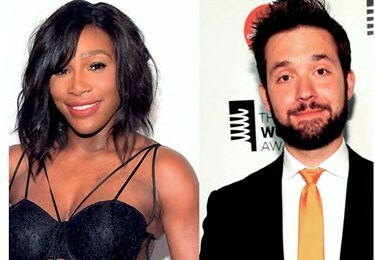 The tennis great has announced her engagement to Alexis Ohanian, posting a poem on Reddit that she accepted the proposal of the social news website’s co- founder. Williams in July won Wimbledon for the seventh time to tie Steffi Graf’s record of 22 Grand Slam titles. In September she passed Roger Federer for most all-time Grand Slam match victories, winning her 308th in the U.S. Open.